Happy Holidays with a brand new price of $129,900. Open House Saturday 11am-1pm. 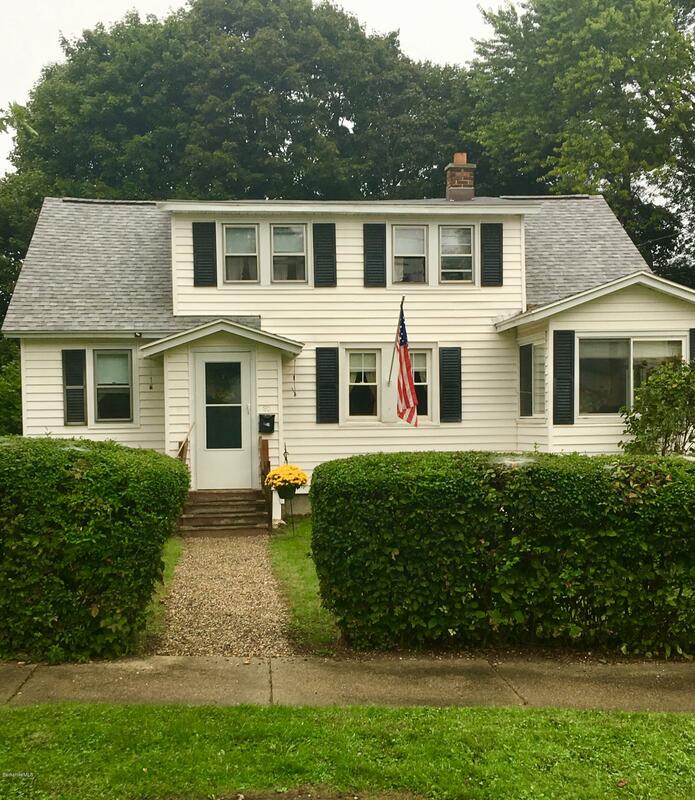 Charming Cape in Souteast Pittsfield.offering Carpets & Wood, nice size living room and dining room with full bath on first floor as well as laundry. Four season cozy sunporch. 3 bedrooms with office space on 2nd floor & half bath. Newers gas heating system & Brand new Electric upgrade to 100amp. Some TLC and a 2 minute walk to Egremont School, right out your back door.